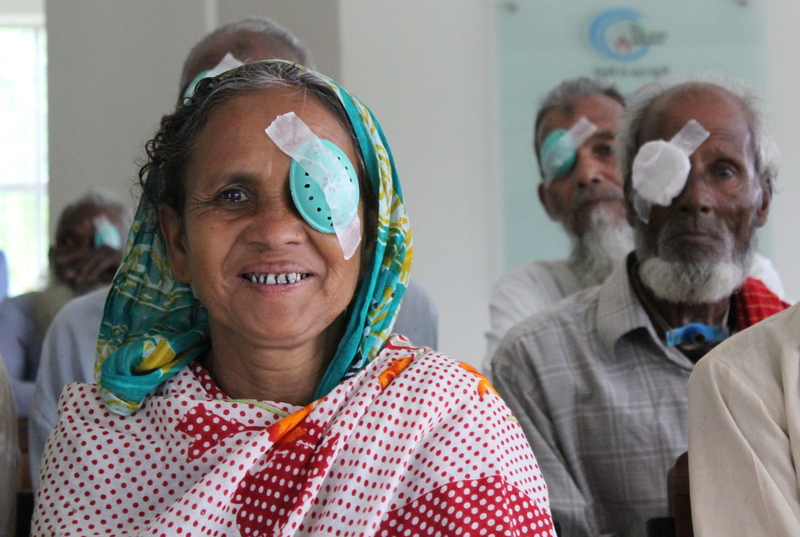 Free eye surgery is changing the fate and attitudes of the people living on the precarious sandbars of Bangladesh. 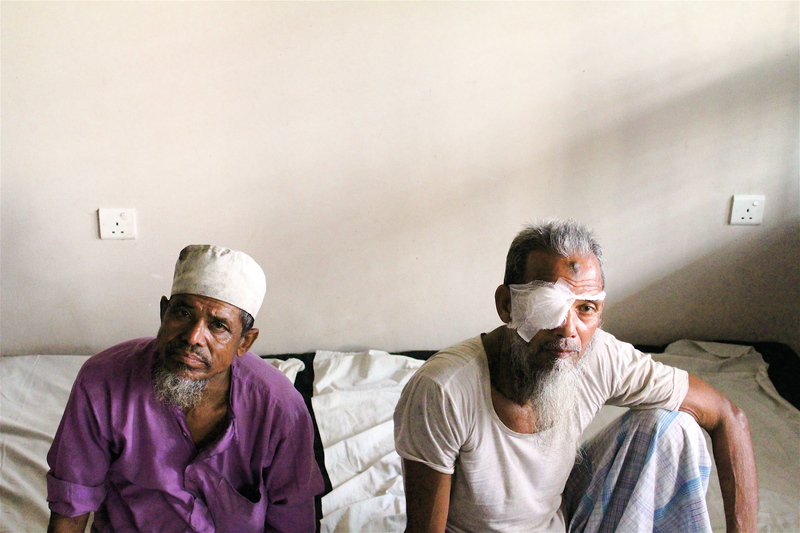 I travelled to Bangladesh for The Guardian with eye-care charity Orbis to report from the flood-prone char islands. 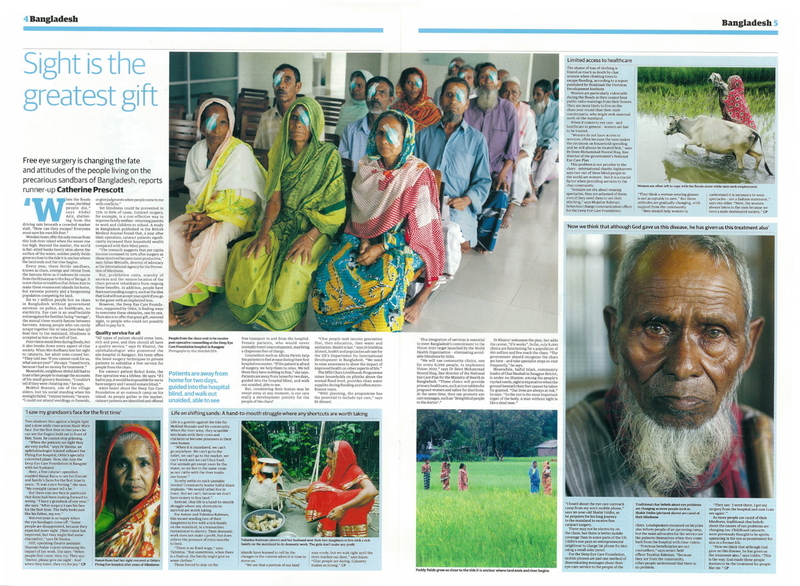 I was one of six finalists in the professional category of The Guardian’s international Development Journalism Competition. 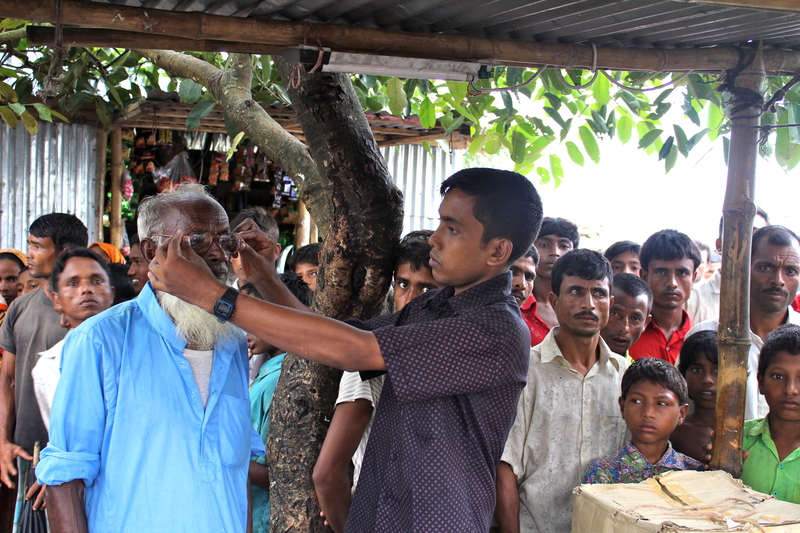 You can read my original competition entry, on maternal health, here.